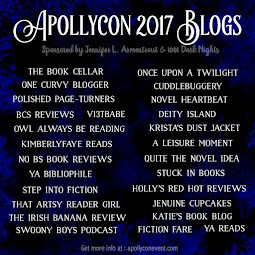 Once Upon a Twilight! 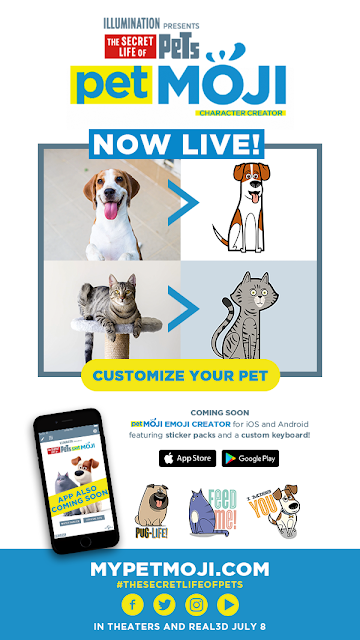 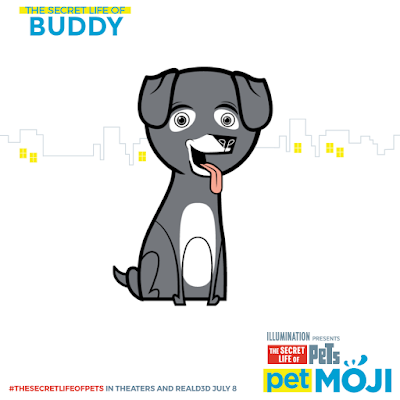 : The Secre Life Of Pets: Customize Your #PetMoji Character! 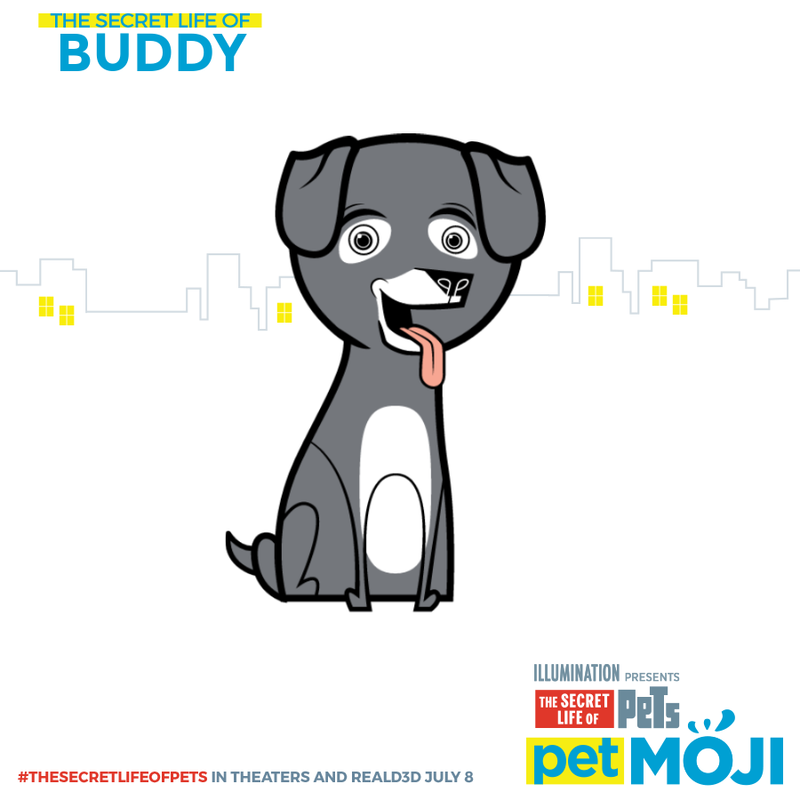 The Secre Life Of Pets: Customize Your #PetMoji Character!